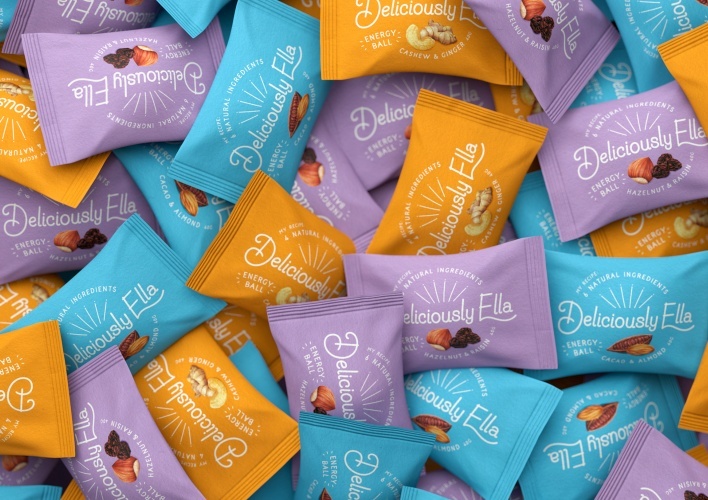 The consultancy has also designed the packaging for the food blogger’s first retail product, Deliciously Ella Energy Balls. 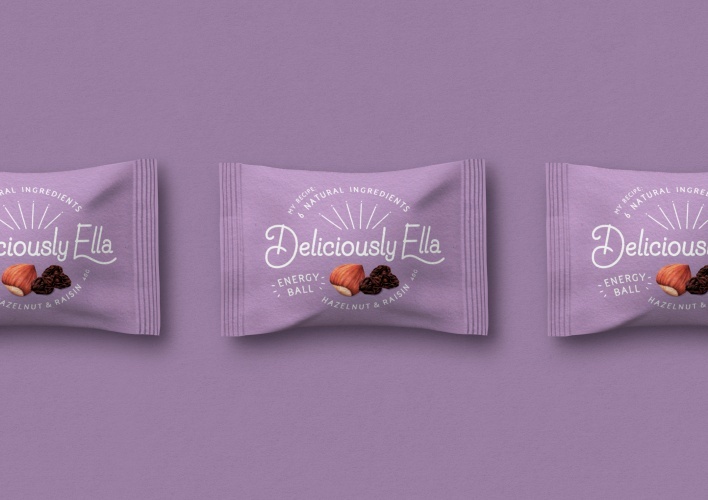 Ragged Edge has redesigned the visual identity for food blogger Ella Mills, commonly known as Deliciously Ella. 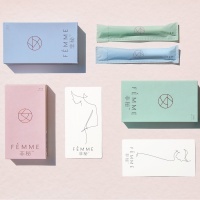 The rebrand includes a new design system and updated logo – shared with health food restaurant Mae Deli, co-founded by Mills and her husband – as well as the packaging for the blogger’s first retail product, Deliciously Ella’s Energy Balls. 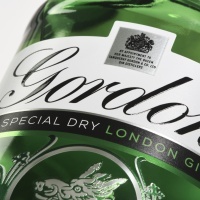 Based on Mills’ own signature, the logo features a hand drawn typeface and a “sunburst” shape that seeks to “reinforce her personal connection with her followers”, according to Ragged Edge. Meanwhile, the packaging for the energy balls has been designed to reflect Mills’ three core values: “natural, simple and honest”. 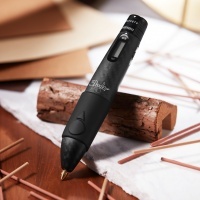 It combines bright colours – designed to make it stand out on the shelf compared to other similar products – and comes in a matte texture. 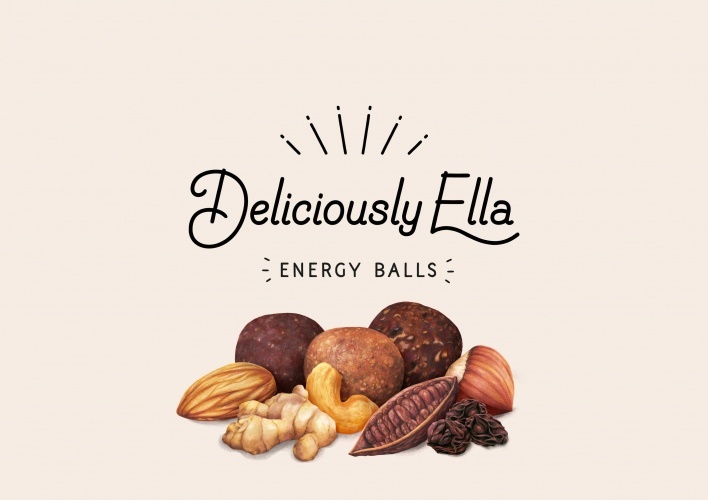 The Deliciously Ella Energy Balls launched at Whole Foods this month and will also be rolled out to selected supermarkets.